All round nice guy and world's most awesome person, Dave Grohl, is much loved by music fans everywhere. Whether its due to his exceptional talent or his infectious and out there personality, nobody can deny his awesomeness. 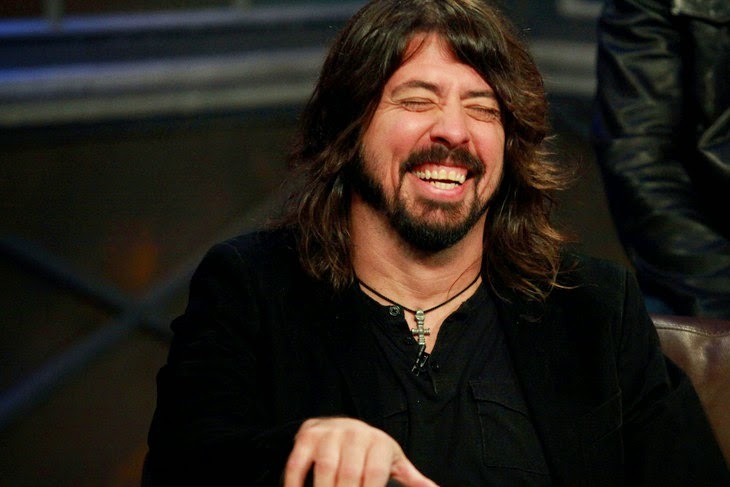 To pay recognition to this legend, we trailed the web to find the Dave Grohl GIFs we love the most. 9) Us when the latest Foo Fighters album dropped. 4) Me at least 3 times a day. 3) When you get your hair did and you know it's on point. 1) We love you too Dave.